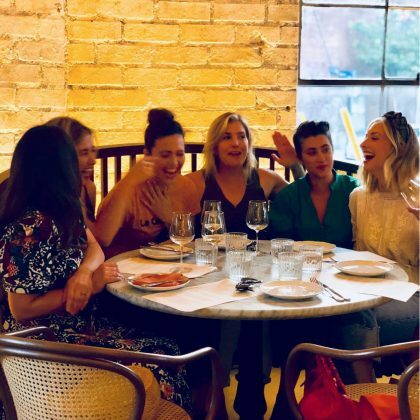 “Never not laughing with these glorious friends. 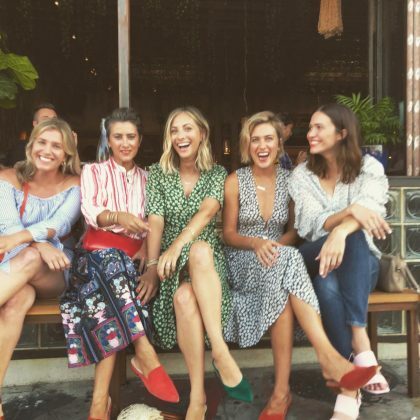 Grateful doesn’t even cover it” is what Mandy Moore said when she shared a meal with friends in August 2018 at Los Angeles, CA, USA’s Bavel Middle Eastern restaurant. 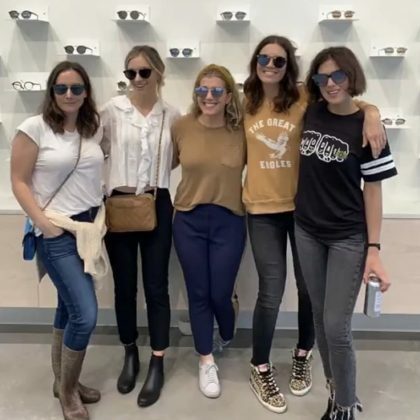 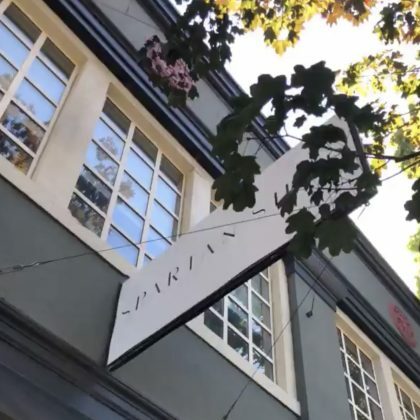 Mandy Moore went for Filipino food at Los Angeles, CA, USA’s Ma’am Sir with “Some of my favorite ma’ams” in August 2018. 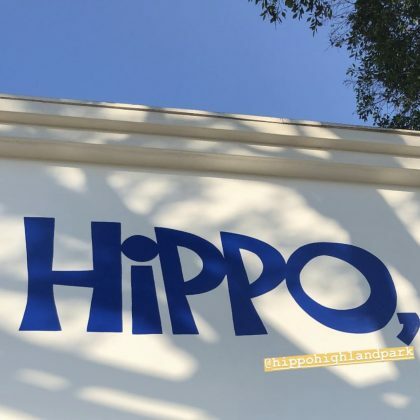 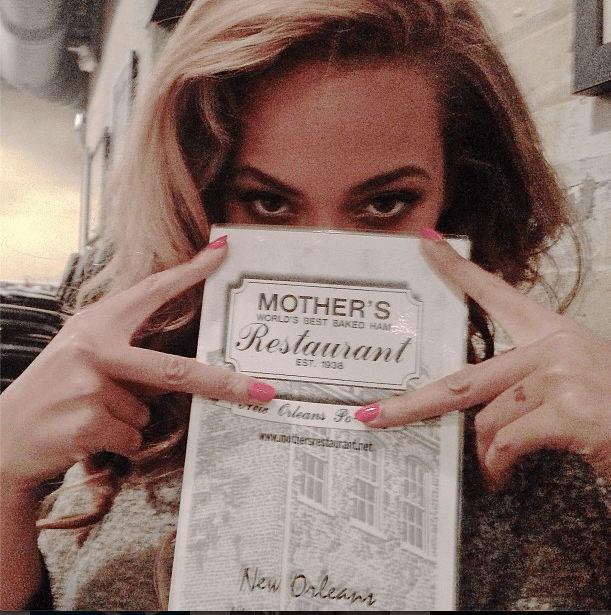 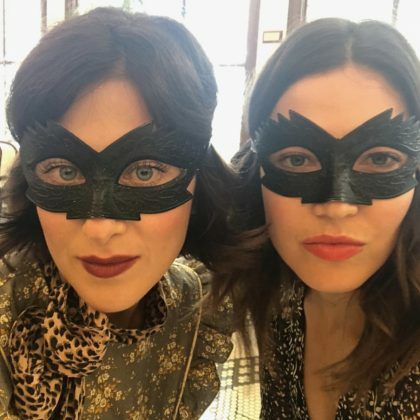 In July 2018, Mandy Moore shared that she “Just had an incredible meal at our new favorite neighborhood spot” — Los Angeles, CA, USA’s Hippo restaurant. 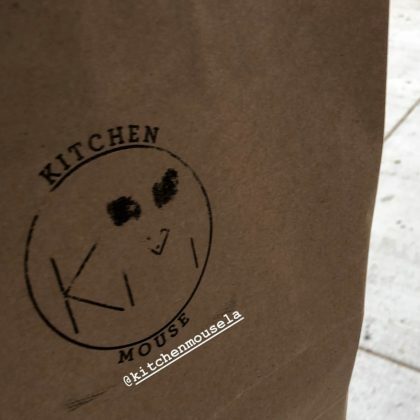 Mandy Moore picked up some “Saturday am treats” in July 2018 from Los Angeles, CA, USA’s Kitchen Mouse vegetarian restaurant.